Hands are the most noticeable part of one's body after face, esp if one talk with expressing through hands, like I do allot. What if your face is taken care of according to the weather but your hands presents another story of negligence? TRRRrrrash!!! all impression bombed. 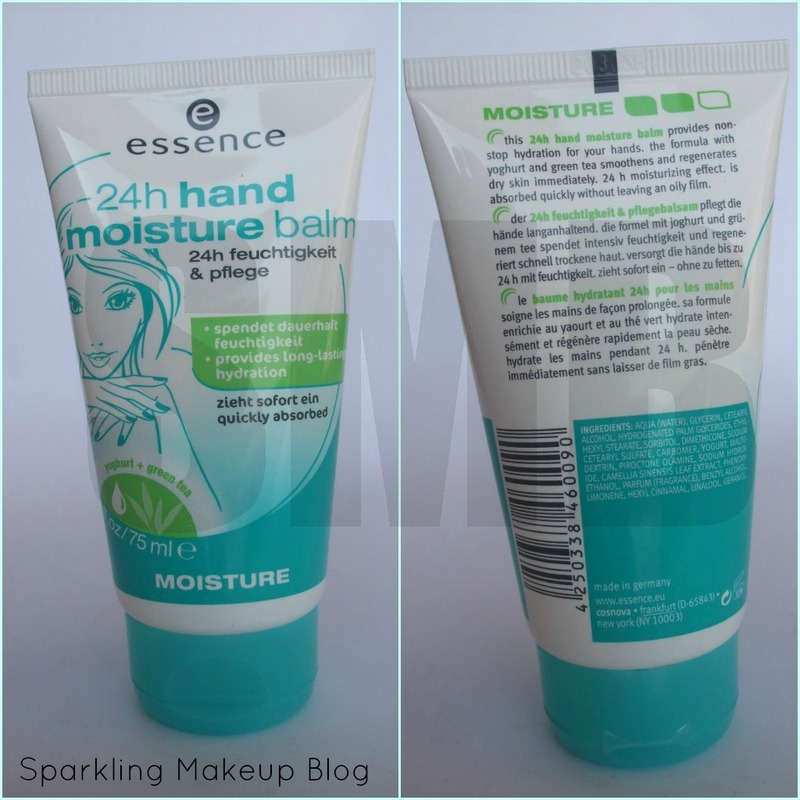 I found a good option to save my self from such a situation: Essence 24 Hr Hand Moisture balm. To Know More Read More!!! This 24h hand moisture balm provides non-stop hydration for your hands. The formula with yoghurt and green tea smoothens and regenerates dry skin immediately. 24h moisturizing effect. Is absorbed quickly without leaving an oily film. This one is a cute little plastic squeezable tube. The color of the cap and the design give a cool effect. I am glad they designed a beautiful face on it instead of hands alone, as usually the hand creams have. The cap is flip open, the nozzle is tightly closed with the pin in the lid, making it travel-safe. 75 ml product will survive for 12 months. 4.5/5. I found this product good enough for the price and quality including its quantity. 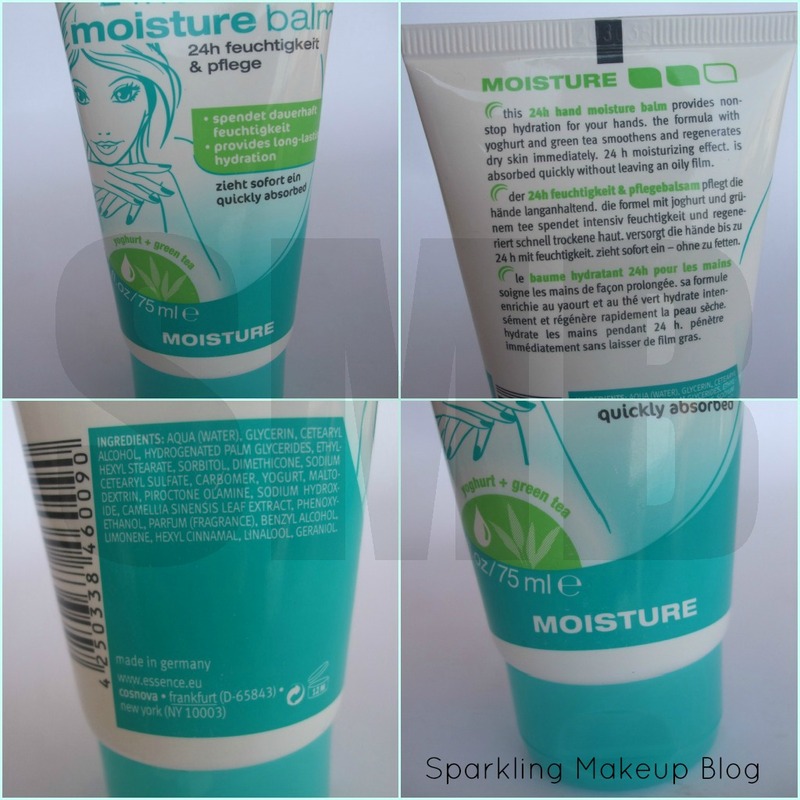 Essence 24 Hr Hand Moisture balm is available in stores nation wide for only 170 Pkr. To stay updated on Essence Cosmetics join there Facebook fan-page for Pakistan here. 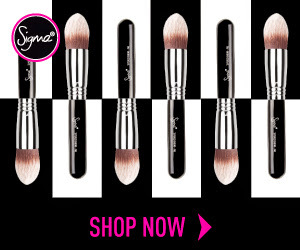 To read my other posts on Essence product click HERE!!! 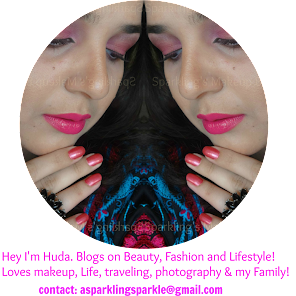 To read my other posts on Hand Care Click HERE!!! Hope you will like my review. Do let me know. 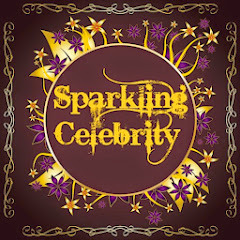 Do not forget to comment, share, like, tweet, G+ and Pin It. 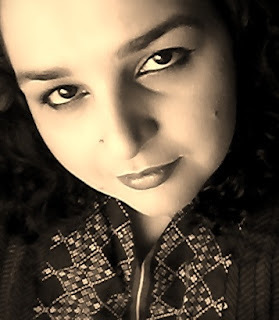 NOTE: PR SAMPLE was sent for review but that by no mean has effected my 100% honest opinion with my readers. For details read my Blog Policy.